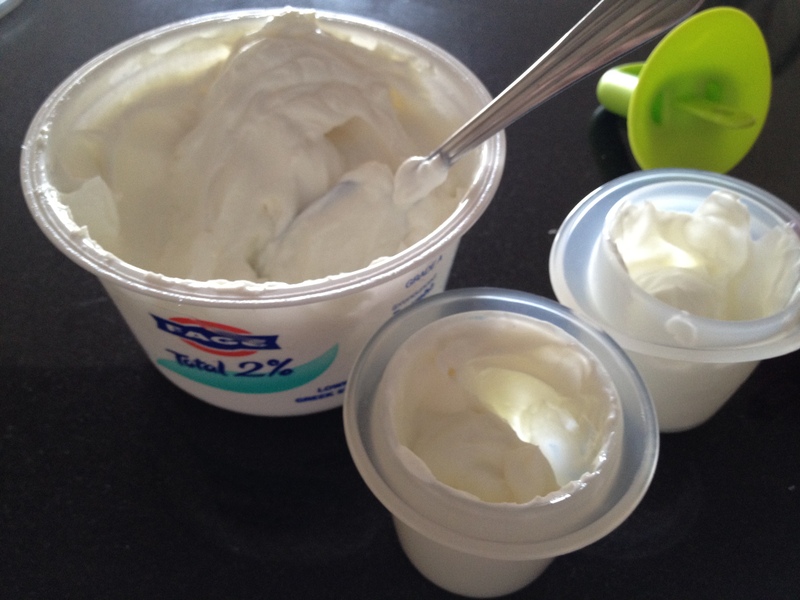 I was talking to the adorable Teresa (yoga teacher) the other night about our mutual love for Greek yogurt. I told her about my new summery way of eating it and she was so excited about she said I had to share it on the blog! So here ya go! 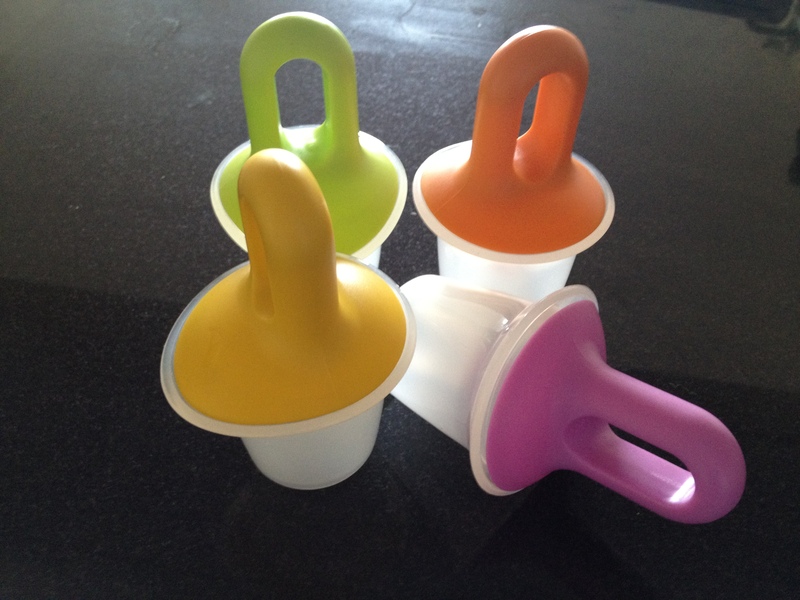 Start with any type of popsicle container. I got these last summer from Sur La Table. Then layer in your choice of sliced fruit (smaller slices work best) or whole berries. I like to mix it up and try different things, but I had blueberries on hand and they are small enough that I don’t have to slice them. Yay for antioxidants! 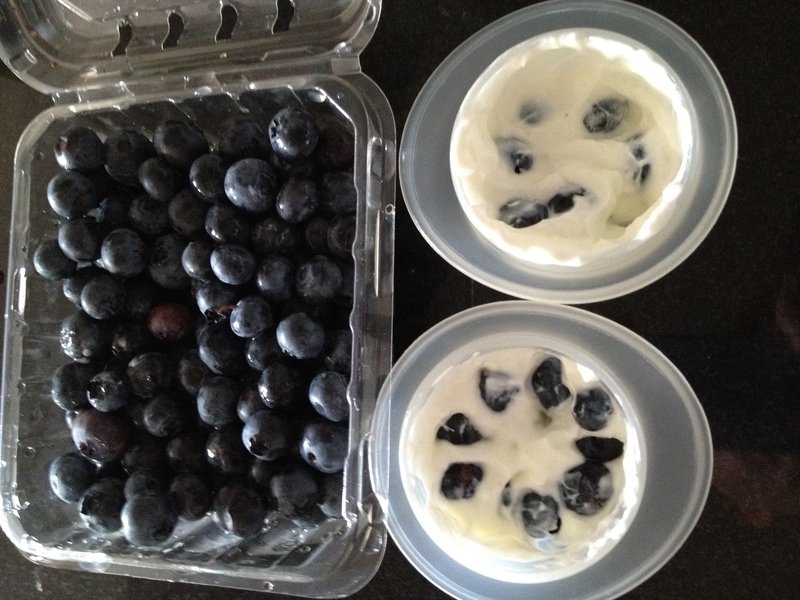 Layer on more yogurt and place in freezer for a couple hours. Enjoy your cool refreshing healthy summer snack! 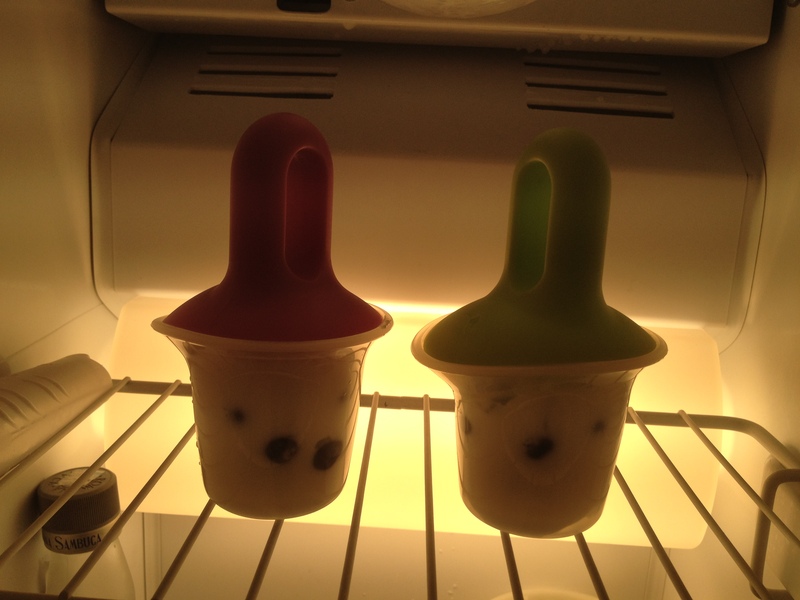 **running the container under warm water for a few seconds helps the popsicle come out more smoothly. 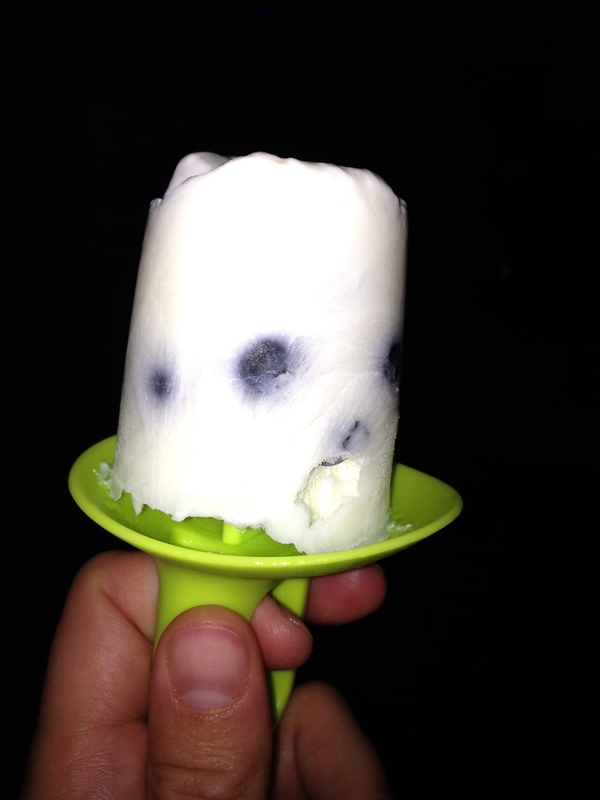 This entry was posted in Eat and tagged fruit, healthy, popsicle, recipe, snack, summer, yogurt. Bookmark the permalink. oooh- love the idea of nutella!